Building a Team that Rocks and is going to be around for the long term is every Network Marketers dream. I’m going to share with the keys to making this happen. One of the courses that I have recently gone through was amazing when it comes to recruiting – Total Recruiting Mastery. Learning about recruiting is a must if you are going to build a team. Learning about Building A Team is what you need if you are going to build a Legacy. 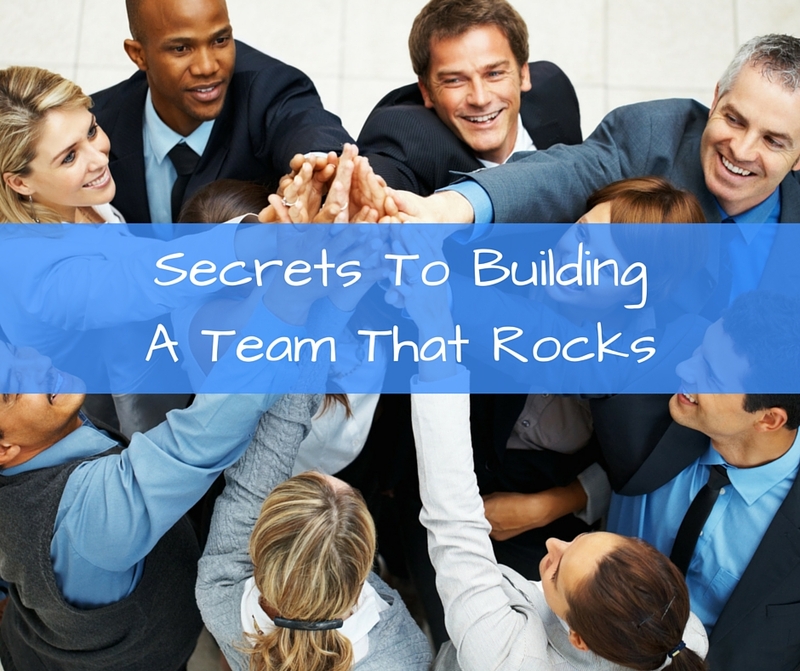 The real key to team building is that is NOT about YOU! In the beginning, you are going to have to prospect and recruit longer than you really think you have to. This means that in the beginning it is somewhat about you. You may have to do this for a few years, but if you believe in your company, product, and community that it shouldn’t be a challenge. In the long term though you want to make it about your team and Resources! If you are going to build that legacy team that we all want with the residual income that just keeps on coming, then you need to use resources. 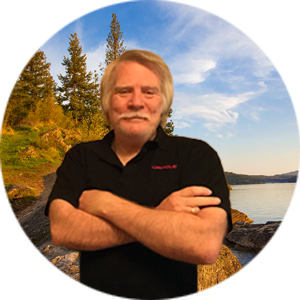 In Ray’s Total Recruiting Mastery course he teaches about using the resources that your company and your team have in place. If you think that you can have a huge team and still be the go-to guy or gal, it’s not going to happen. You need to have a system to point your team and prospects to that is duplicatable and trainable. Imagine have a team of even a couple thousand teammates and every time a question comes they call you and want you to answer their questions. You would never get anything done and your team would not grow because of the fear they would have. The fear of having to be just like of and on the phone all the time answering questions. You need to have a system that teaches your team to use the system in place. You need to be continually creating reusable resources that you can point your team to. When a teammate asks a question you can immediately send them to one of your resources and then teach them to do the same for their team. I use a system to Get More Leads on a daily basis that also has an entrepreneur university with it. Understanding the importance and necessity of systems is something you HAVE to learn if you are going to leave a legacy. It’s all about being duplicatable and teaching your team to do the same. It’s not enough to point your teammate to the resource you need to teach them to do the same thing for their team. Here’s the litmus test that you need to do. If you had 100,000 people on your team could you still manage it? If you answer is NO then you need to change that before you start sabotaging your success because of the pain of more people. The video below goes into more detail and here are some resources that you may find helpful. Who On My Team Should I Work With? 3 Easy Tips For Huge MLM Team Duplication.